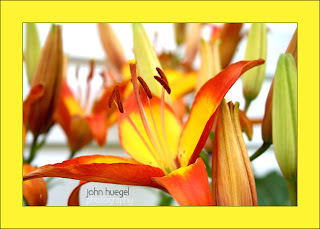 A closeup of a lily growing beside my garage. This entry was posted in flowers, summer by admin. Bookmark the permalink.